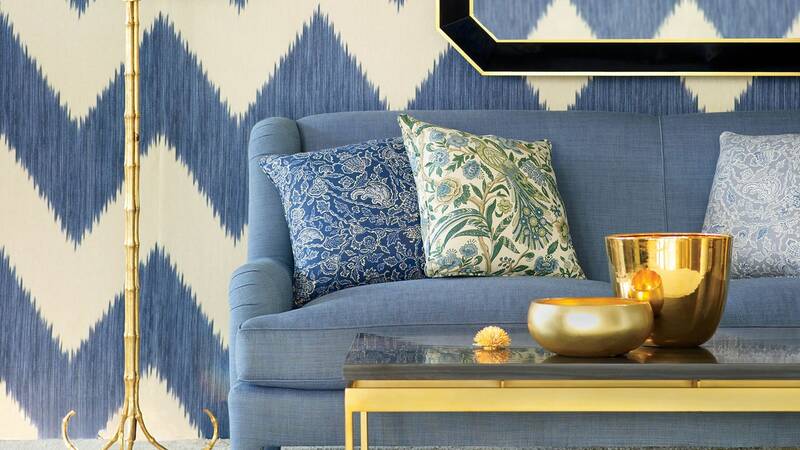 From lighting to objets, brass is the metal of the moment in the decor world. “For the last five years, unlacquered brass has been a great seller,” says Terri Hartman, manager of Liz’s Antique Hardware in Los Angeles. We have a feeling the finish is back for the long haul, so we asked Hartman and Carl Sorenson, founder of Nanz, a New York company that produces custom-made solid-brass hardware, to share their tips and tricks for how to clean brass and polish it to a high shine. Whether you’ve picked up a vintage lamp or just replaced your cabinet pulls, here’s how to make your metal items look their best. First, check that the brass hasn’t been lacquered. “Chances are it hasn’t, because the point of lacquer is to prevent tarnishing,” says Hartman. “But if there’s a thin shiny coating that is coming off in places, then the piece has been lacquered and the only real option is to take it to a metal refinisher.” Once that’s been done, the object is ready to be shined. To remove discoloration, use a polish designed specifically for brass. Apply it according to the instructions on the bottle using a soft cloth (Sorenson prefers a knit cotton material, like that of an undershirt). While Hartman rubs in polish with very fine steel wool, she warns that you should never use any steel wool that’s thicker than grade 00, to avoid scratching the surface.